Brand New Shingle Roof, New Swimming Pool Marcite Surface, New Gas Water Heater and New Exterior Paint. 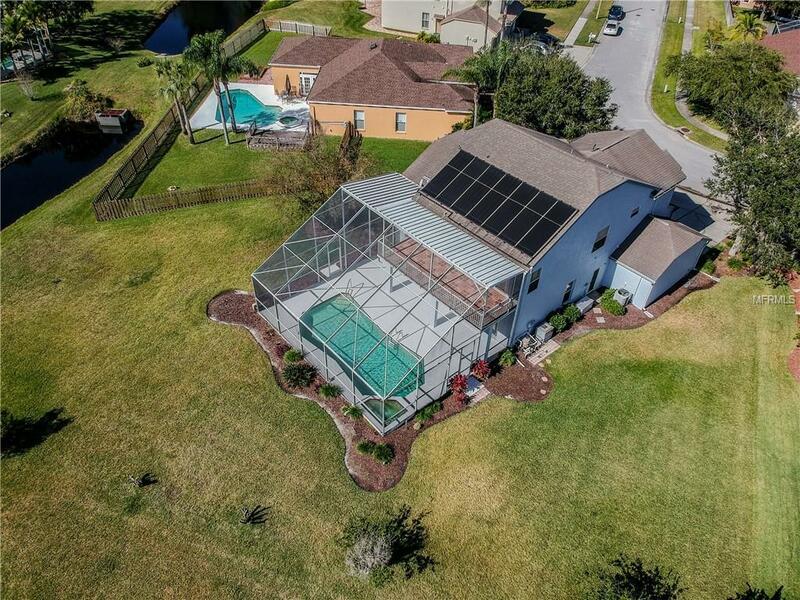 Great home in Meadow Pointe Subdivision with unique, open floor plan, two story 3 bedroom-3 bath pool home plus bonus room, 3 car garage and oversized lot. Features include: living room-dining room combination; large family room with fireplace; modern kitchen with breakfast nook overlooking swimming pool; sliding glass doors opens to the pool deck from the family room; master bedroom has a large second floor porch overlooking the pool and open back yard; master bath has garden tub and separate shower. 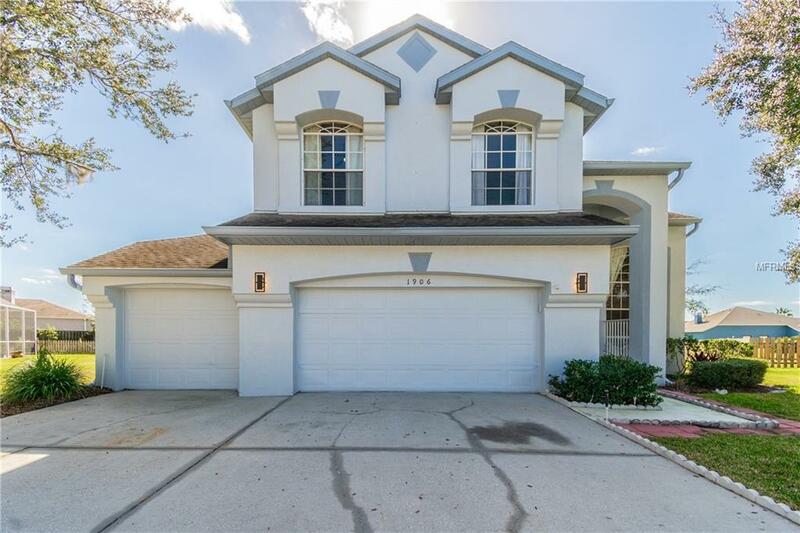 This home is located in the highly desirable Wiregrass School District, close to The Shoppes at Wiregrass, the brand new Tampa Outlet Mall and lots of restaurants. 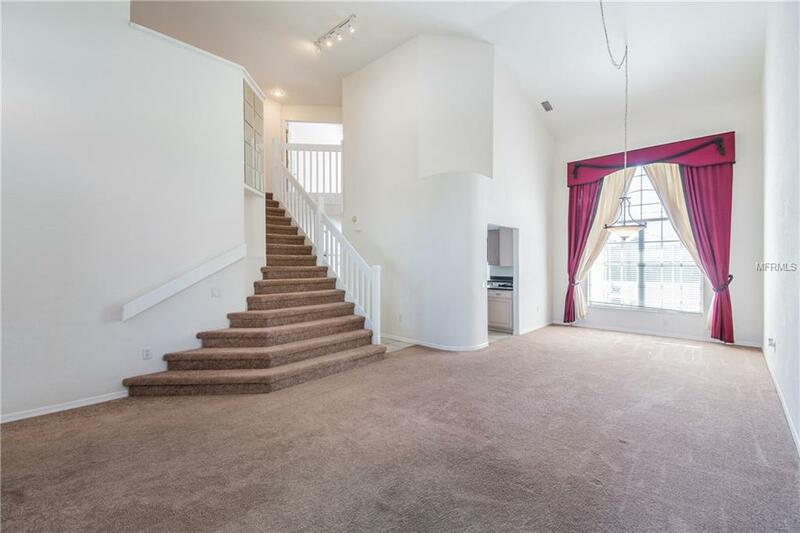 Easy access to I-75, I-275, I-4, Tampa, Orlando, St. Petersburg, Clearwater and everywhere. 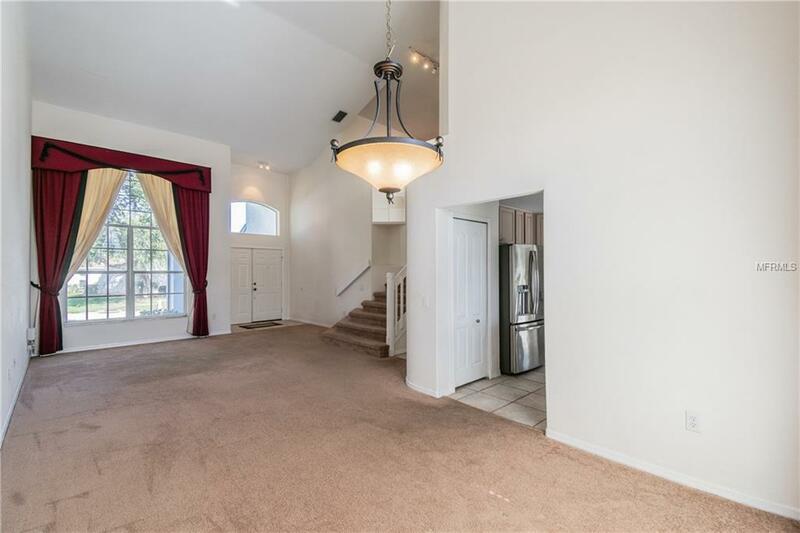 Additional Lease Restrictions Please Contact Hoa. Pet Restrictions Please Contact Hoa.